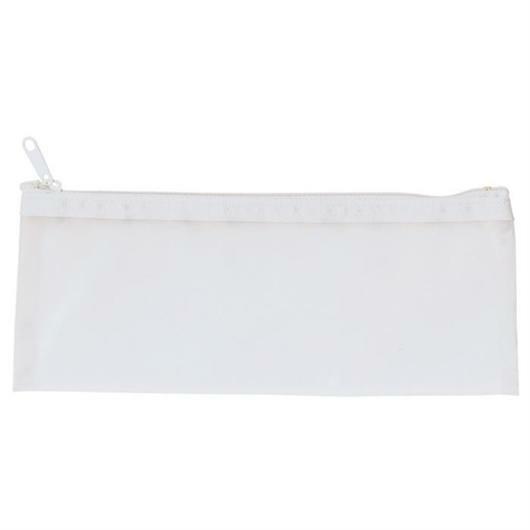 A clear frosted finish PVC pencil case with zip closure. These pencil cases are rectangular in shape and are made from PVC. They have a frosted clear finish with an easy to use zip closure. They're a great promotional item, with a print that can be easily recognised. The perfect pencil case to store all of your stationary items.